​Home Prices Rising! Appraisers say WHOA! At first glance, this oceanfront Malibu, Calif. home looks a little like a grouping of giant-sized toddler toys strewn on the beach—an oval cylinder plopped next to a pyramid which is nestled against a tower of cubes. 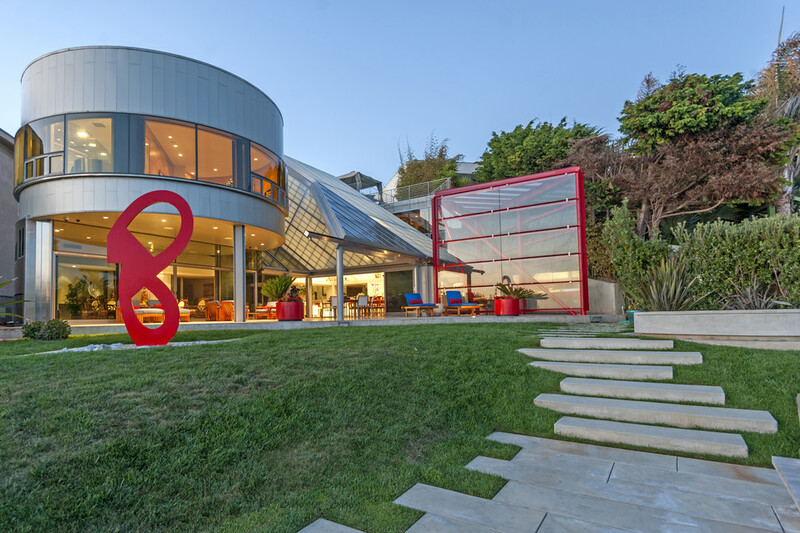 Now this unusual structure is going on the market for $53 million. 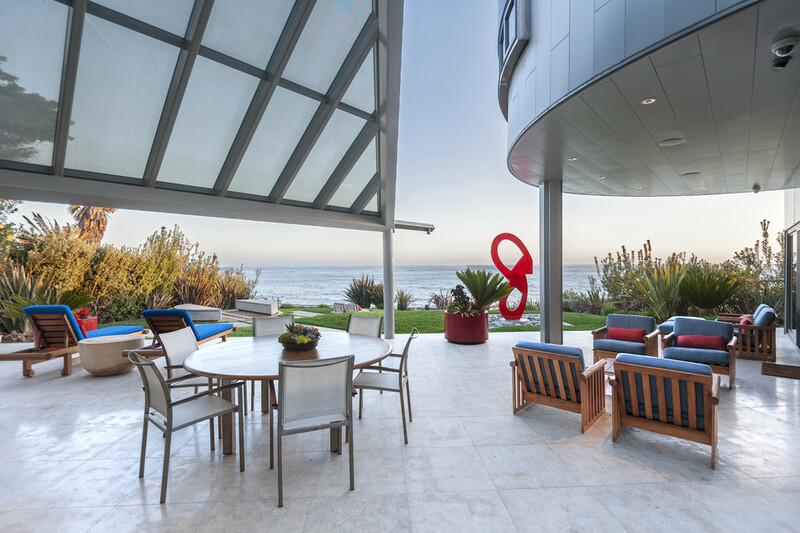 The contemporary Malibu home is listing for $53 million. The “barbecue tower”—a triangular structure where the family can cook and dine protected from the wind—is outlined in red..